Penn State earned a verbal commitment from four-star cornerback Joey Porter Jr. on Tuesday morning. If Porter Jr.’s name looks familiar, his father is former Pittsburgh Steeler linebacker Joey Porter. The elder Porter won a Super Bowl and appeared in four Pro Bowls during his 12-season NFL career. As far as the younger Porter is concerned, he is rated the top player in Pennsylvania in the 2019 recruiting cycle by 247Sports. The top Pennsylvanian has now committed to Penn State in each of the past two years. Linebacker Micah Parsons was the top prospect in Pennsylvania and the fourth-best in the country when his recruitment saga finally ended in December 2017. Porter, who will finish his high school career with North Allegheny High School in Wexford, Pa., is 247Sports No. 30 cornerback prospect in the nation on top of being the best player available from Pennsylvania. He picked the Nittany Lions over LSU, Miami (Fla.), and Pitt, among others. The cornerback becomes the 16th member of James Franklin’s recruiting class of 2019 and its fifth defensive back. Porter joins State College's Keaton Ellis and JuCo transfer Jaquan Brisker in the class along with four-star prospects Tyler Rudolph and Marquis Wilson. 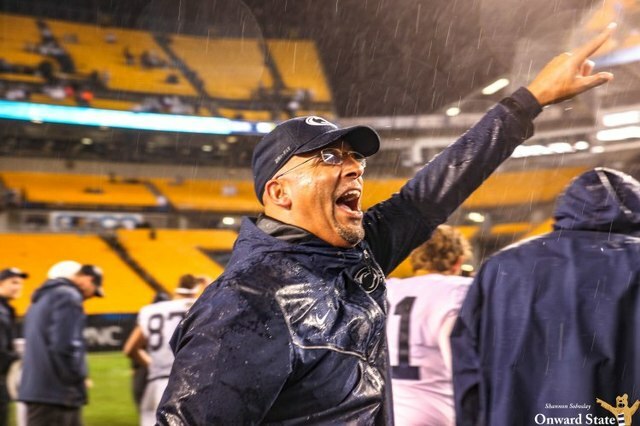 Porter’s commitment to the program comes just days after the Nittany Lions dominated Pitt at Heinz Field — his father’s old stomping grounds. 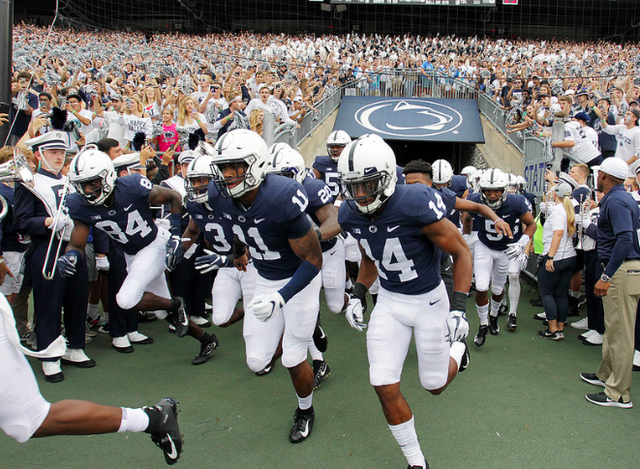 With Porter in the fold, Penn State's 2019 recruiting class is ranked No. 14 in the nation by 247.